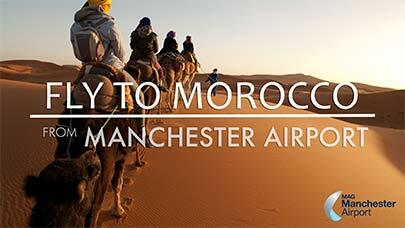 Discover the best of what Morocco has to offer when you fly from Manchester Airport. 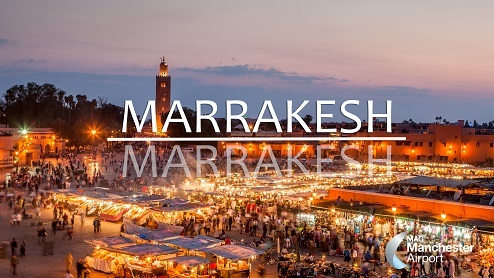 Watch our video to see more of the beautiful cities in Morocco. 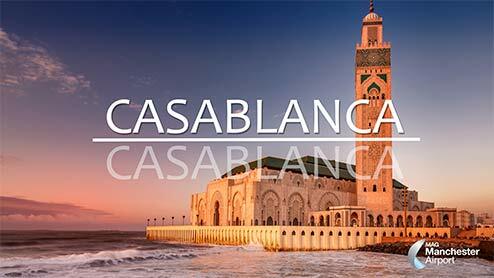 Fly to Agadir, Marrakech and Casablanca with these airlines. 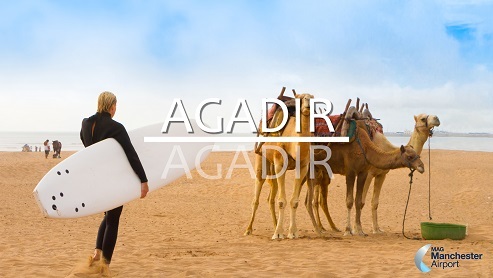 View our video to see more of what Agadir, Casablanca and Marrakesh have to offer! View the-all important T&C's here.